Do these cherry blossom “souvenir” cakes look good to you? 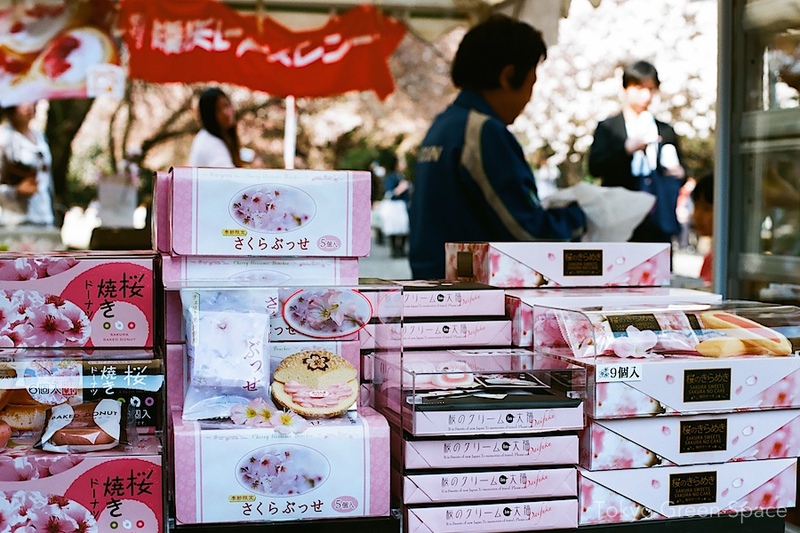 An explosion of pink packaging envelopes these factory-produced cakes, available only during cherry blossom season. I would not classify this as a natural food.